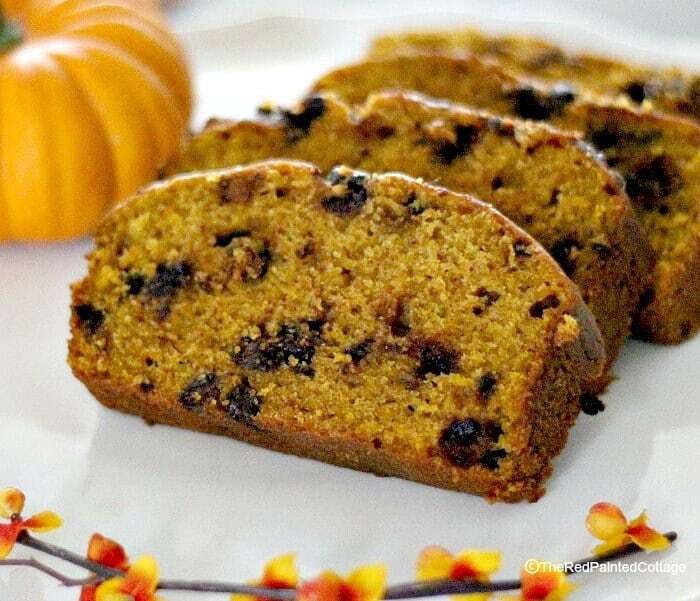 Happy Pumpkin Season everyone! 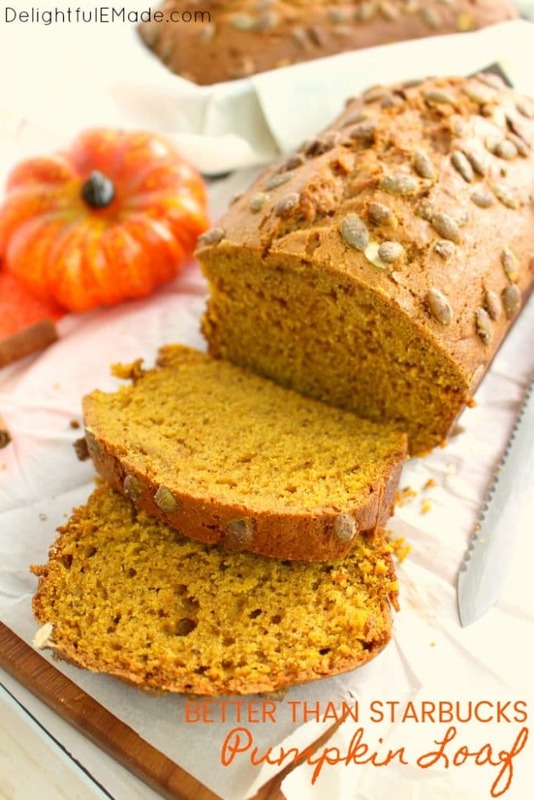 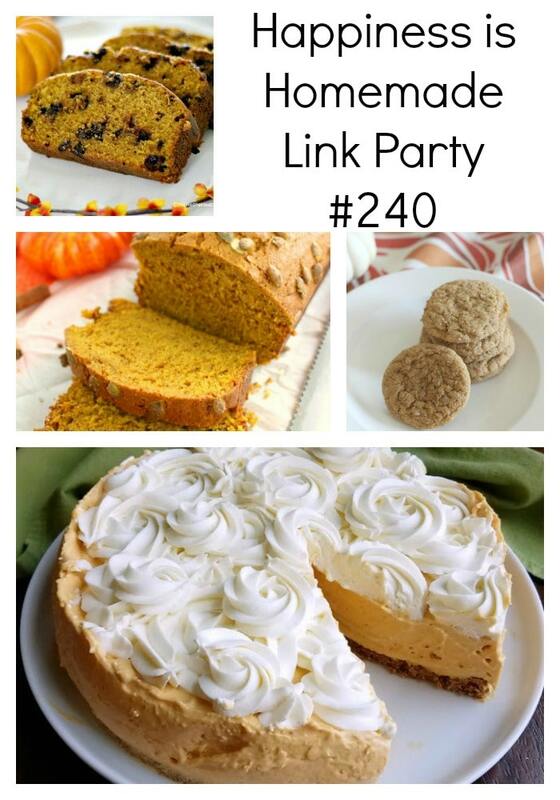 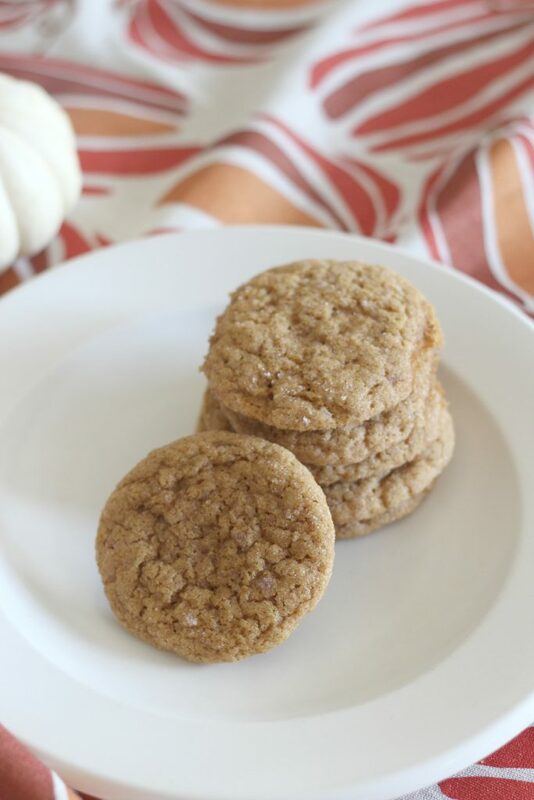 Ashley has some fun pumpkin recipes featured this week, so be sure to take a peek. 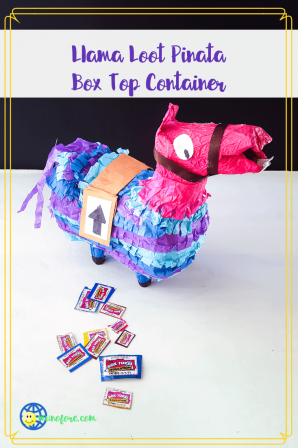 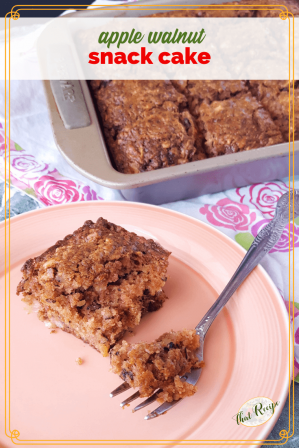 Be sure to check out our latest posts: a delicious apple walnut snack cake and a mini Llama Loot Pinata I made for my son’s 5th grade class to collect their box tops. 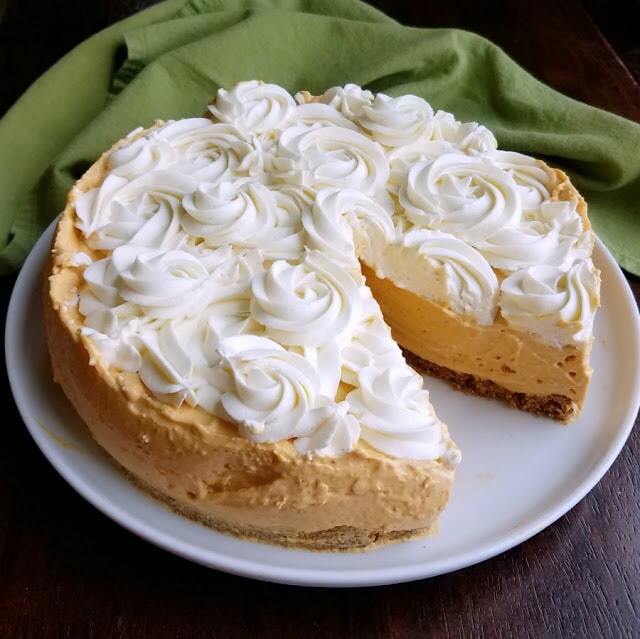 Thank you so much for featuring my cheesecake! 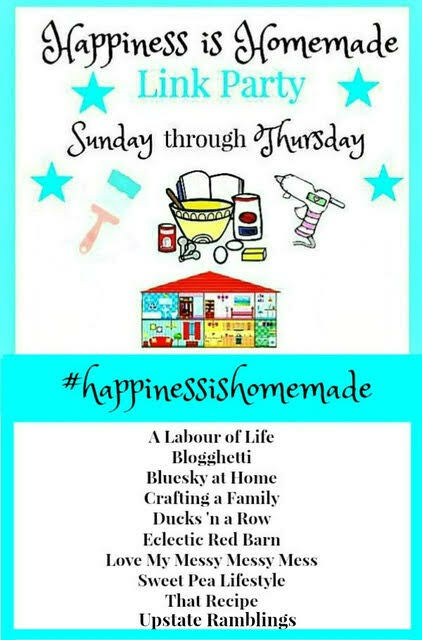 Have a wonderful rest of your weekend!